Check out Tobi's I Can't Stop Earring Set You need the I Can't Stop Earring Set. 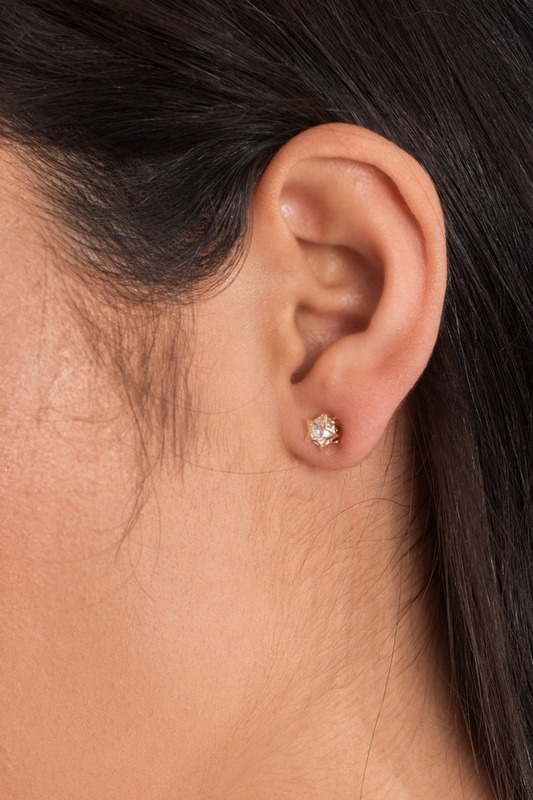 Featuring a 3 pair moon and stars earring set. You need the I Can't Stop Earring Set. 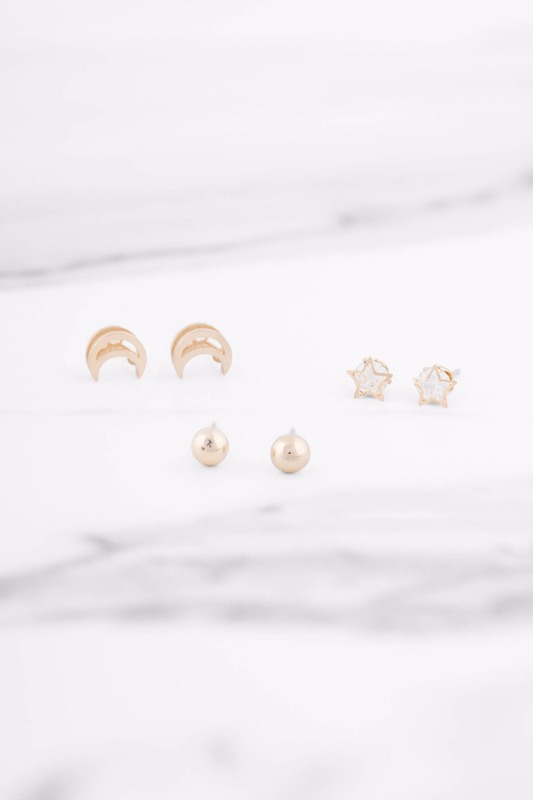 Featuring a 3 pair moon and stars earring set.